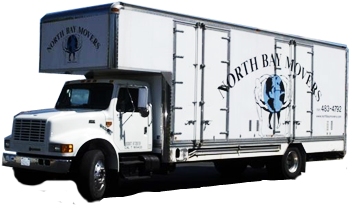 Dear David I want to thank you and your employees for the excellent service during our move(s). well. We knew what to expect and everything went as planned. maintenance department and allowed our staff to unpack more efficiently. know it helped all of us who were living in chaos for a few days, stay calm too! staying in our current locations for a long time.